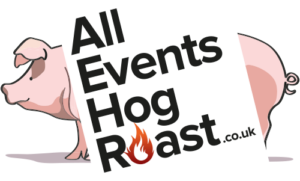 Why Choose All Events Hog Roast? We are a small professional friendly business and each and every one of our customers are important to us. We work alongside you to help create the best possible menu for you and your guests with a budget to suit your requirements.We are large enough to make it happen and small enough to be there with you, every step of the way. We aim to make your celebration, function or event one to remember by providing our delicious scrumptious food, smooth running service and ongoing support. 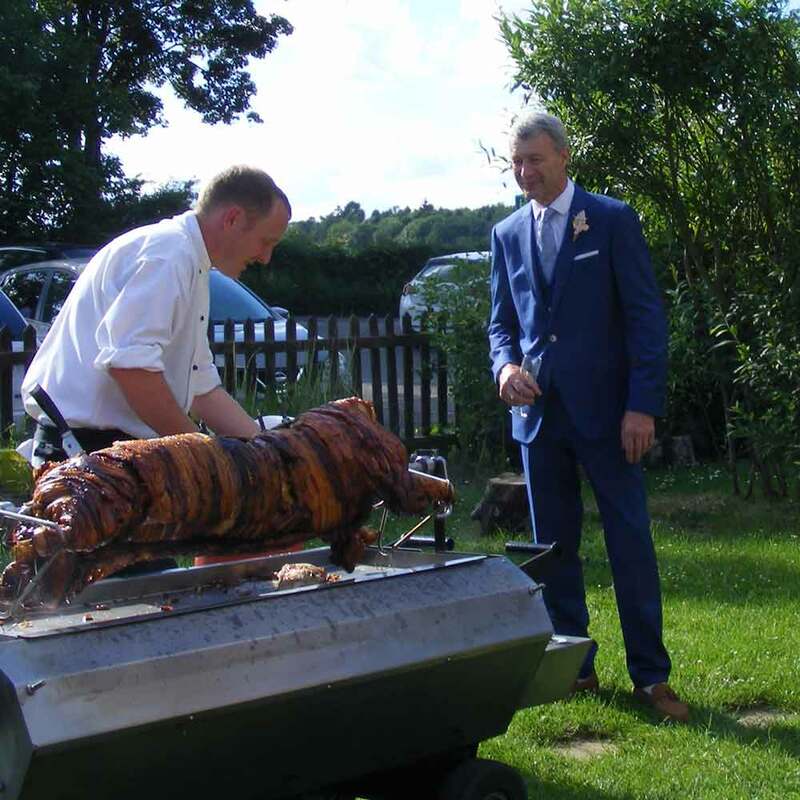 Having ‘All Events Hog Roast and Catering Business’ to provide the food for you on your special day is important to us, and we will be there for you every step of the way, nothing will be too much trouble! My catering journey so far! When I left school, it was my aim to have my own hog roast, lamb roast and BBQ catering business. I attended catering college in Cheltenham, Gloucestershire, with hands on training at Bibury Court Hotel. 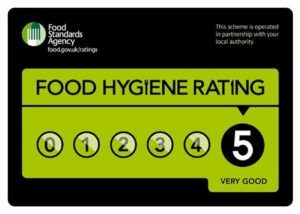 During my studies I was lucky enough to gain plenty of catering experience, learn all about food hygiene, health and safety, food preparation and customer service. 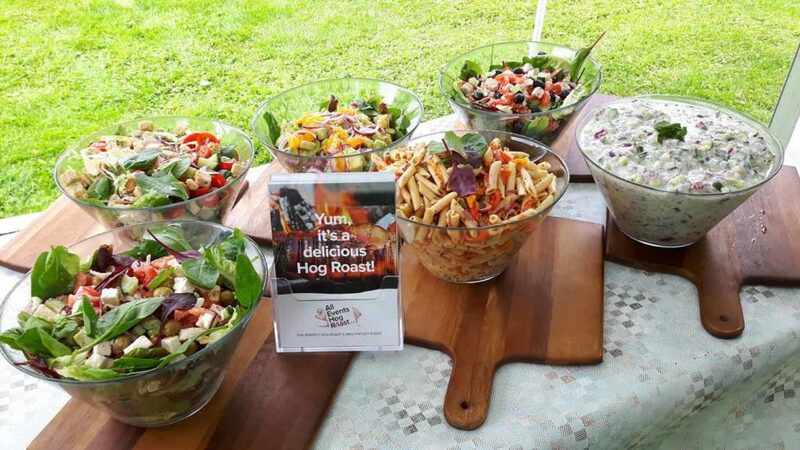 Since then my catering journey has led me to setting up ‘All Events Hog Roast’ business, which has gone from strength to strength. I have met lots of lovely people and continue to work hard to offer all my customers an individual, genuine, top-notch, professional service. 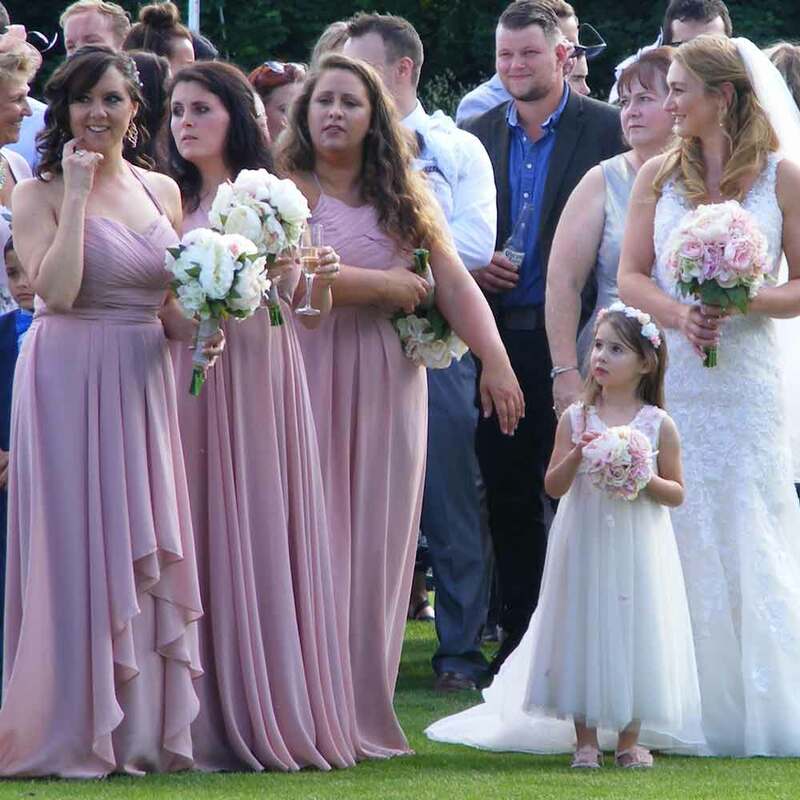 Last year we held Hog Roasts for The Golfing Hole, Swindon Town Football Club, the County Ground, Nationwide Bank, The Pattern Store Church, RAF Lyneham, Cirencester MOD and many weddings and celebrations. For weddings we provide a food extravaganza for your special day. Each customer is an individual and we put passion and time to guarantee the food you choose will tickle your tastebuds, suit your budget and fulfil your requirements for your event. The aroma of the sizzling hot BBQs and spit roasts, kebabs on skewers and melt-in-the-mouth mini steaks, together with the sheer visual impact of our refreshing vibrant salads, scrumptious desserts and amazing cheeseboard will certainly pack a punch in the flavour department and perfectly compliment your celebration, allowing you to relax and enjoy your function without any stresses and strains. We are registered with our local Environmental Health Department and undergo regular inspections of our equipment. 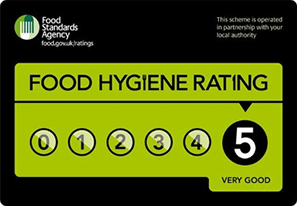 We are pleased to say that we hold a 5* Food Hygiene Certificate from the Food Standards Agency. We have public liability insurance and a copy can be obtained on request. It is important that you refer to our Terms and Conditions when booking with us. You can see our reviews and photos from previous events on our website or Facebook account. Many of our customer come back year after year from far and near to us. We have customers from in and around Wiltshire including: Frome, Cirencester, Fairford, Burford, Chippenham, Malborough, Malmesbury, Bath, Bristol and further afield. You can contact us at any time via the online form or contact details on the website. Our diary fills up quickly, so please book early to avoid disappointment for this year and next. We are here to help and await your enquiry!